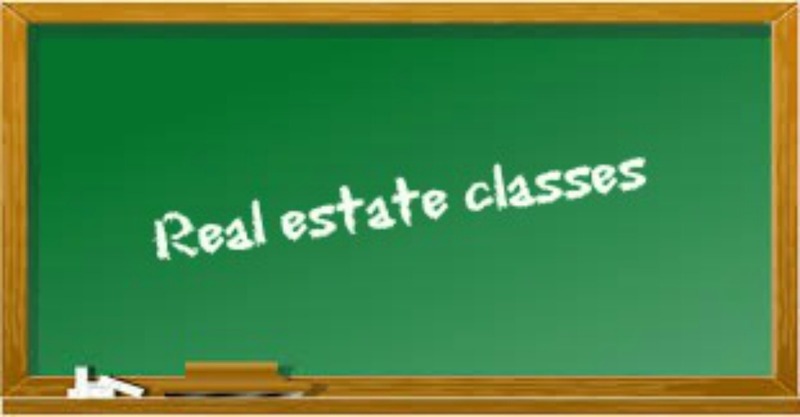 Register to take the Rhode Island real estate pre license classes. 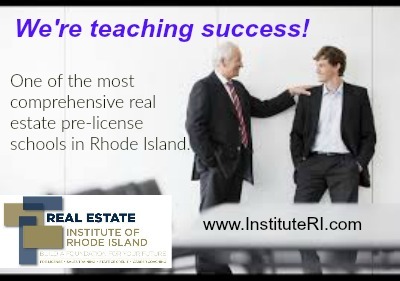 The Real Estate Institute Of Rhode Island offers expert pre license classes to prepare students to earn their Rhode Island license. 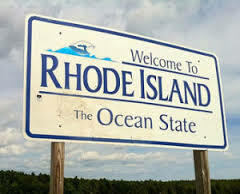 We know Rhode Island real estate. For the best service and expert advice RE/MAX agents have the local knowledge and experience. 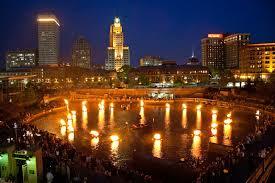 Water Fire 2016 Schedule Providence Rhode Island. 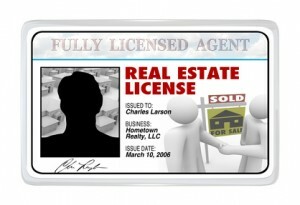 Expert Rhode Island real estate pre license classes and ongoing career training and education. 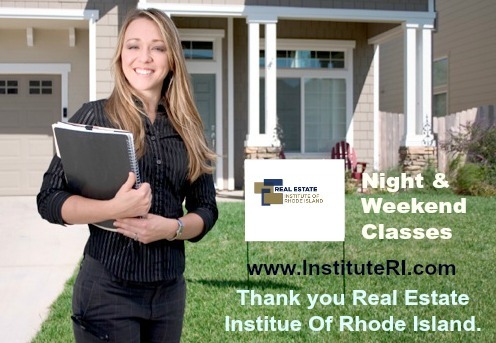 Become a Rhode Island real estate agent by completing the state required 45 hour pre license class. 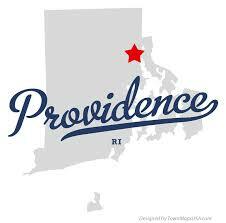 Providence Rhode Island is becoming one of the greatest cities in the country. Check out why Providence is rocketing to one of the best places to live and work in the country. 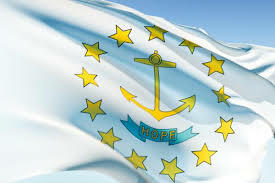 Fun facts and trivia about Rhode Island. A small state with a big history. When you call the ocean state home you are part of something special.